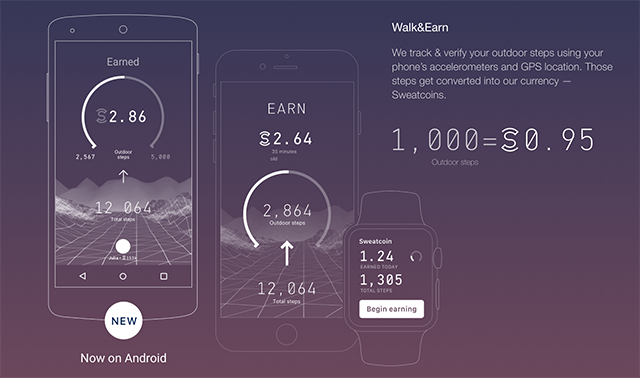 Sweatcoin tracks your steps and converts them into a digital currency. The cryptocurrency craze exploded last year, finally breaking through to the mainstream. People who know nothing about the technology were talking about and buying into Bitcoin, Ethereum, and other projects. It seems like there are new coins popping up everyday. 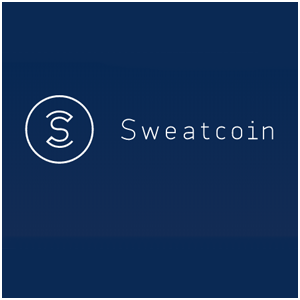 Sweatcoin is another new form of digital currency, and although it’s vastly different than any cryptocurrency out there, it’s certainly capitalizing on the craze in terms of its design, marketing, and aesthetic. The app tracks users’ GPS data and steps on their phone or through a Fitbit, motivating people to get up and move. 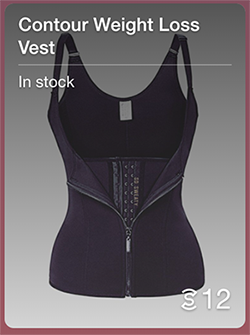 The app converts steps into their own form of digital currency, called Sweatcoins. 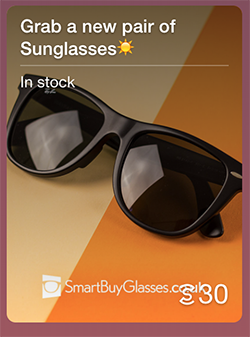 Sweatcoins can be redeemed to purchase a variety of things through the app’s platform. It’s kind of like a digital arcade, because the rewards are all somewhat random and occasionally useless, but the beauty of the app is that the only thing required to earn these things is to walk around (and, of course, give Sweatcoin your data). The app has monetized itself in a smart manner, as you can also earn additional rewards by watching ads or completing other tasks. There are some great offers on the app, though, like $1,000 in PayPal Cash, Samsung TVs, and iPhones. You have to walk around a lot to earn them, but Sweatcoin makes it worth it.